Please see below for the most frequently asked questions. If you would like more information please contact us. We are open between 9:45 to 17:00 Tuesday to Saturday. 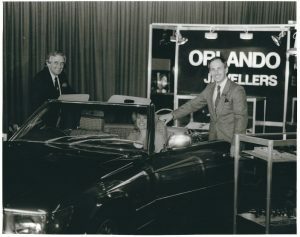 How can I contact Orlando Jewellers? We currently do not print a catalogue of all our products due to the exclusive nature of our jewellery. Unlike most other High Street jewellers, we do not mass produce our pieces and work with very low stock quantities. We want our jewellery to be as unique and individual as our customers. PLEASE BE AWARE: we hold limited quantities of each item; some are available to re-order but this may take a few weeks. How will my order be sent? When should I expect to receive my order? All goods are sent via Royal Mail and require a signature. All orders can be tracked online through the Royal Mail website. Please note our days for postage are usually Tuesdays and Fridays, if you have special delivery requirements please contact us first on 01483 566822 or mail@orlandojewellers.com. SPECIAL OFFER – FREE DELIVERY IN THE UK. All orders outside of the UK will be contacted in regards to shipping rate and insurance. Yes, please see ‘What are the delivery charges’ for further information. No we are not able to deliver to a different address other than the invoicing address. Please contact us should this be a problem. Can I purchase Orlando gift vouchers? Orlando vouchers may be purchased for any desired amount in denominations of £10 sterling. Please call for further details and to purchase. How can I return or exchange an unwanted item? If you are not entirely happy with your online purchase from Orlando Jewellers please return it to us within 14 days of receiving it. We will be happy to refund providing the goods are returned in perfect condition, unworn and in their original packaging. We can only offer you a full refund if the item was purchased online, this will not include refunding of postal charges. 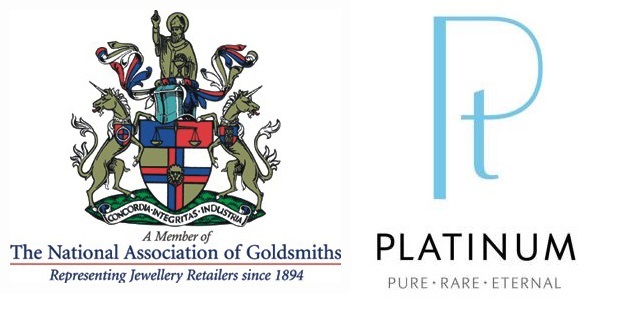 You must email or call first on sales@orlandojewellers.com or 01483 566822 to authorise the return before sending. Please include your original receipt with the returned items. This does not affect your statutory rights. Items bought online cannot be returned in store and must be returned in the way stated above. We accept all major credit and debit cards including American Express, we also accept Maestro, Switch, Solo and PayPal. Contact us for bank transfers. Are receipts sent with purchases? With every product that is despatched by Orlando Jewellers, a despatch note will be issued as well and this will be your proof of purchase (i.e. receipt) this will contain information such as name and address of purchaser, the product(s) purchased, along with their price, and the total amount paid. My order was declined – what does this mean? 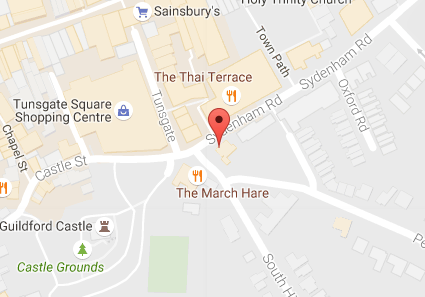 Please bring your item to our shop or send your items via an insured method, directly to: 1 Sydenham Road, Guildford, Surrey, GU1 3RT. Please provide contact information and a detailed description of what is wrong with the item. You must call 01483 566822 or email sales@orlandojewellers.com before sending to check that we are able to undertake the repair. We cannot assume responsibility until item reaches us. Repairs over £20 will be estimated first. Item will be returned when payment has cleared. *NOTE – there is a minimum fee of £10 which can be paid over the phone or via cheque. Do you sell silver Jewellery? Yes. Our online website www.gu1jewellers.com features all of our silver jewellery, that can also be found in our Orlando Shop.